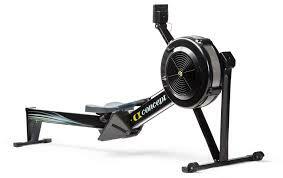 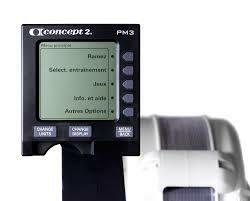 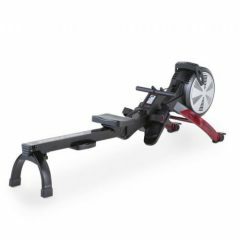 The durable Concept2 Model D is a great value, high performance rowing machine. 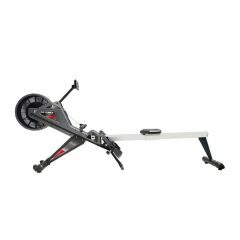 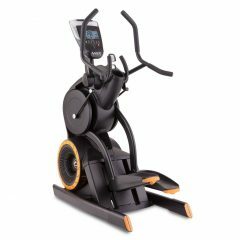 Featuring the most advanced PM5 console, it offers accurate workout tracking, pre-set programmes and ANT+ and Bluetooth Smart connectivity. 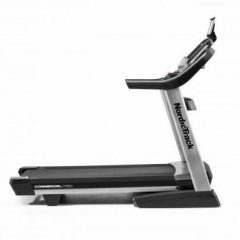 *Folding design* Available in Light Grey or Black.